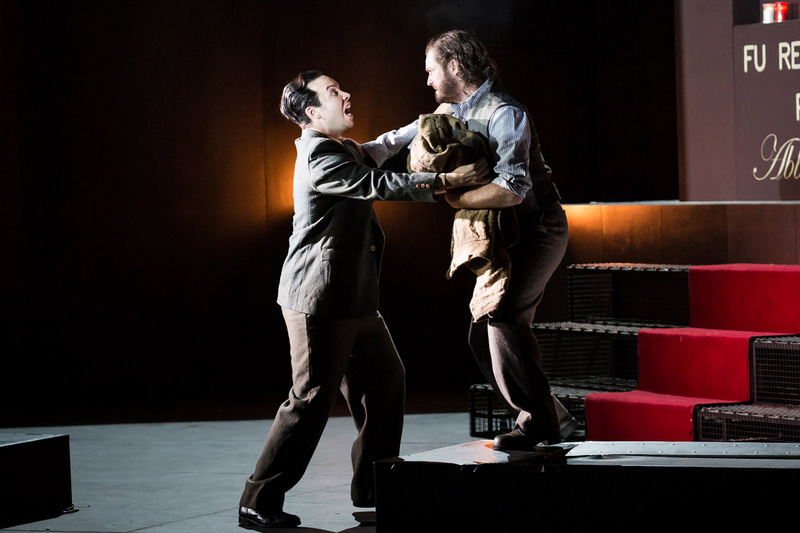 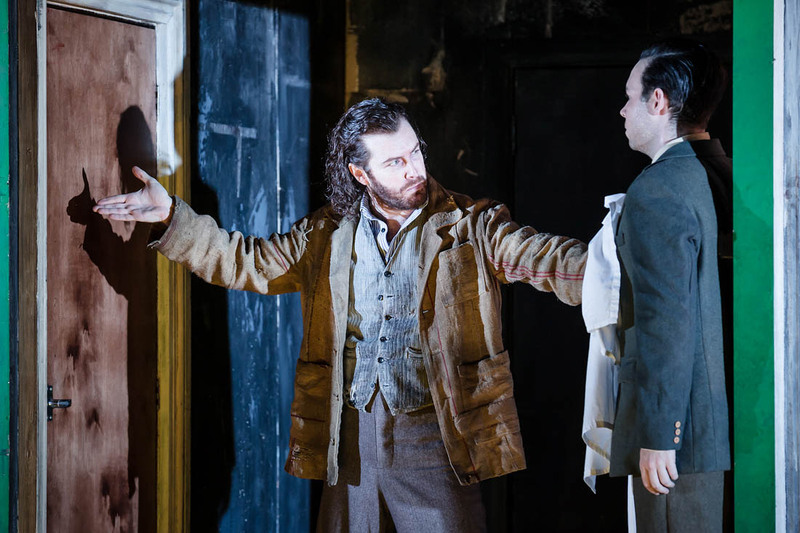 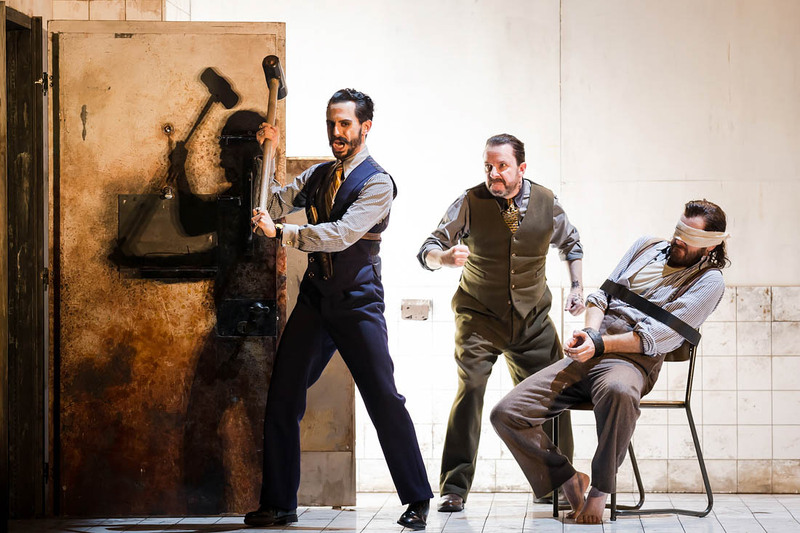 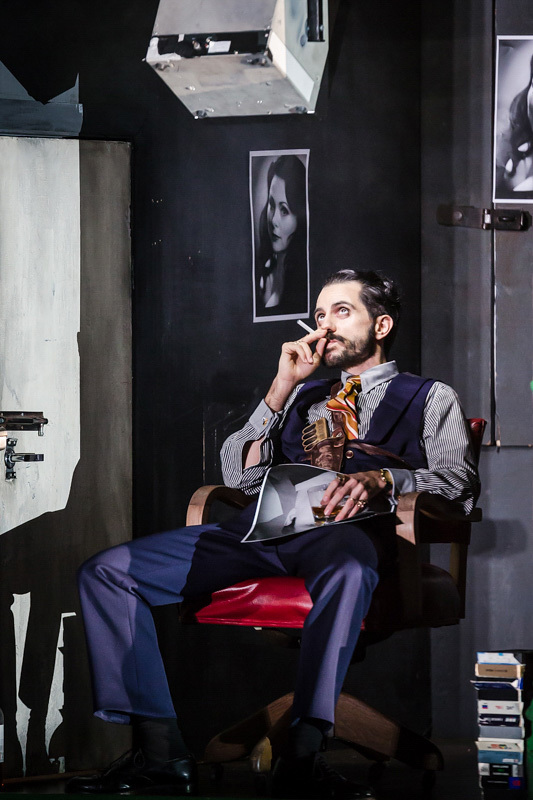 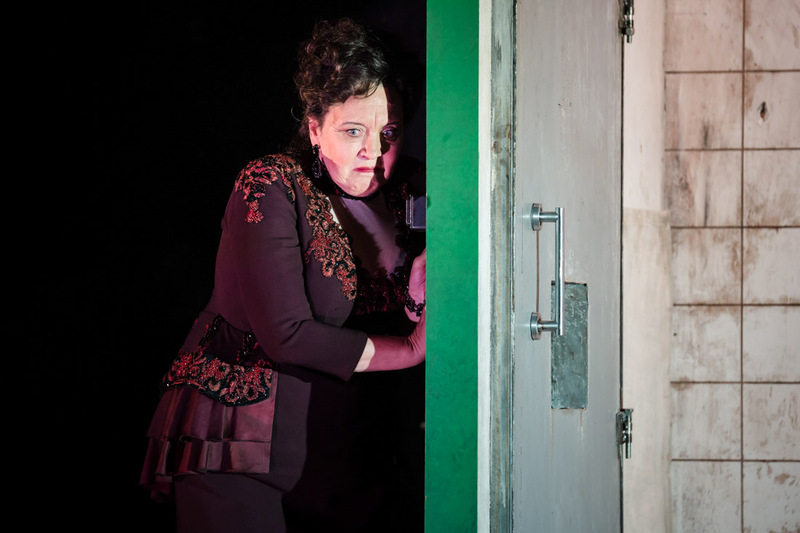 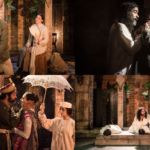 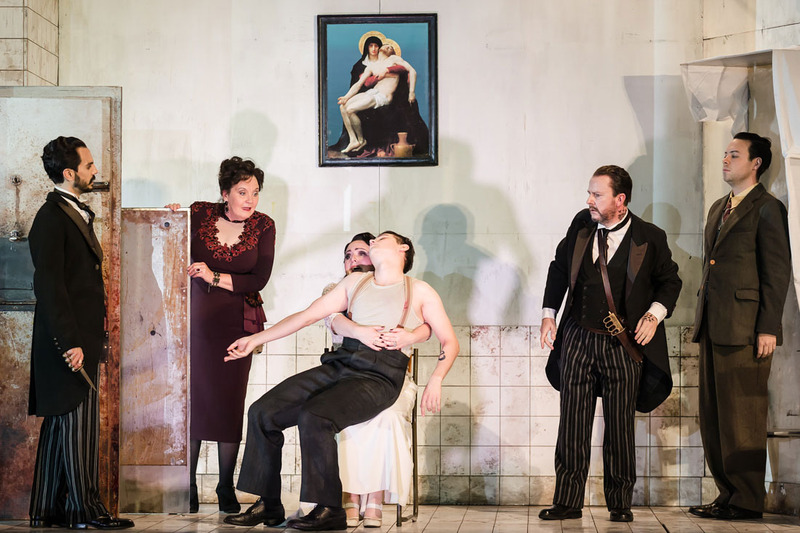 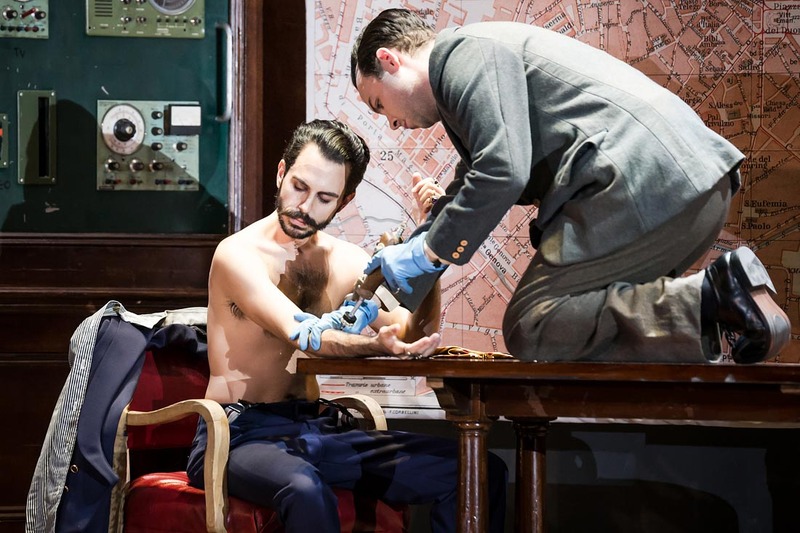 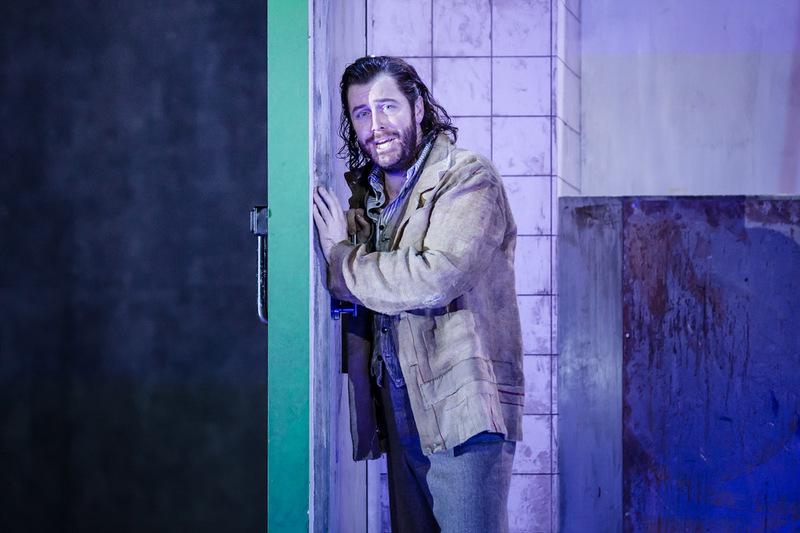 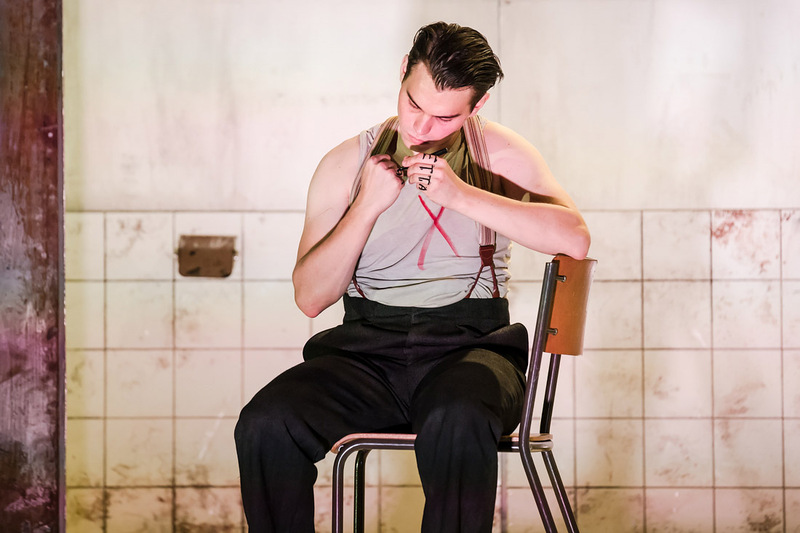 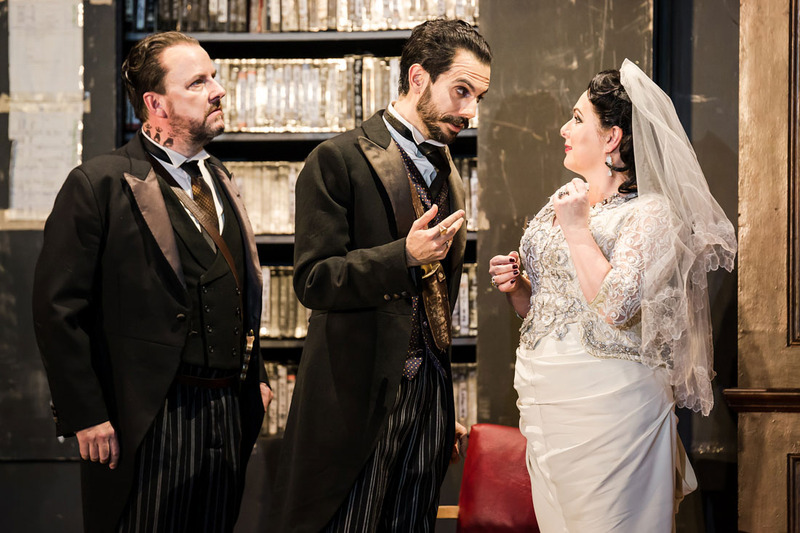 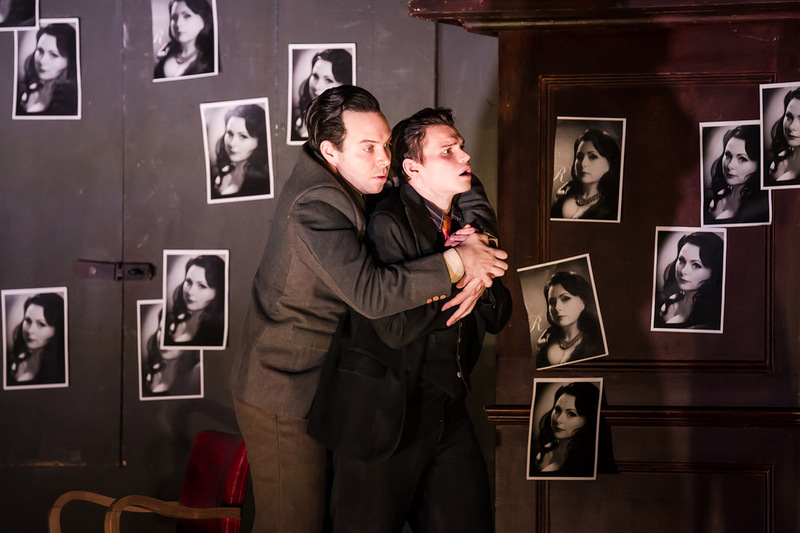 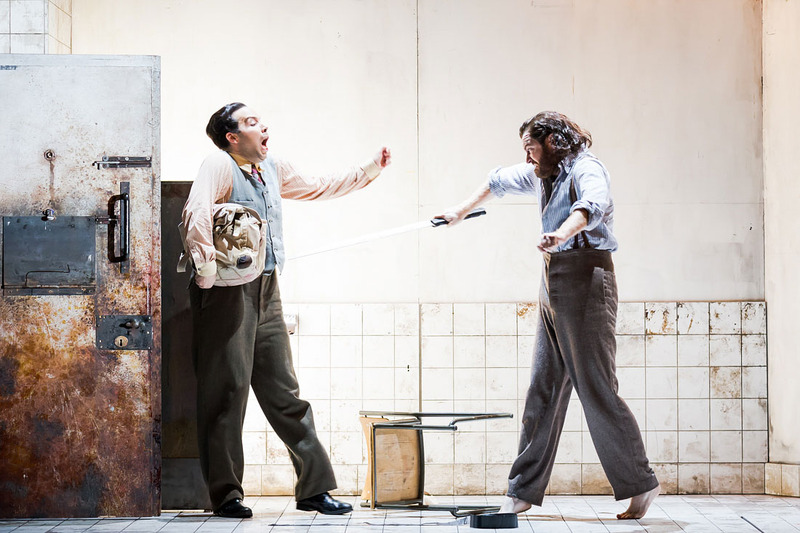 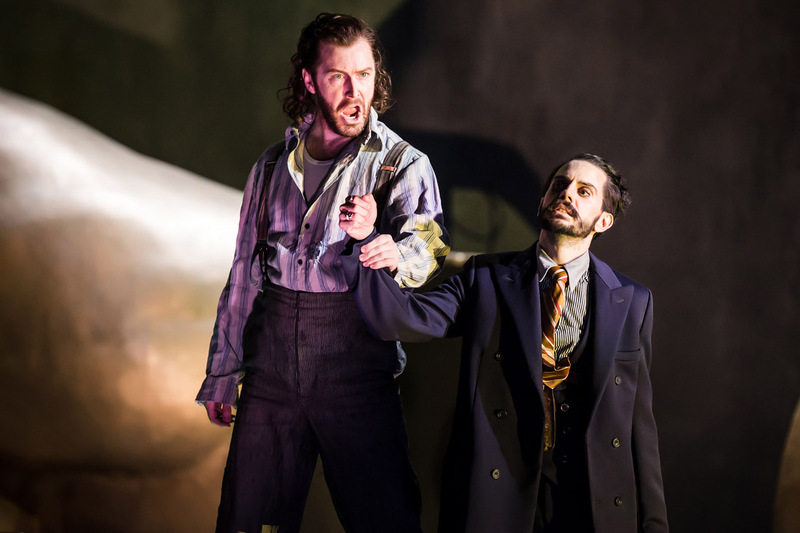 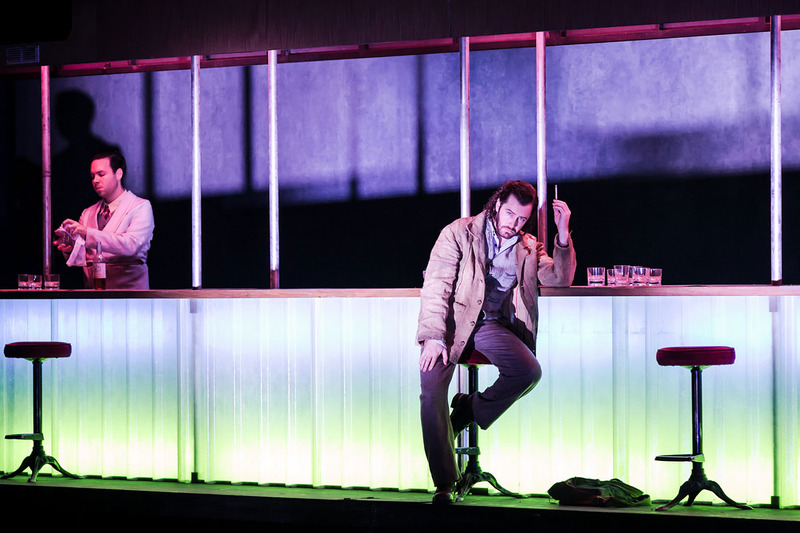 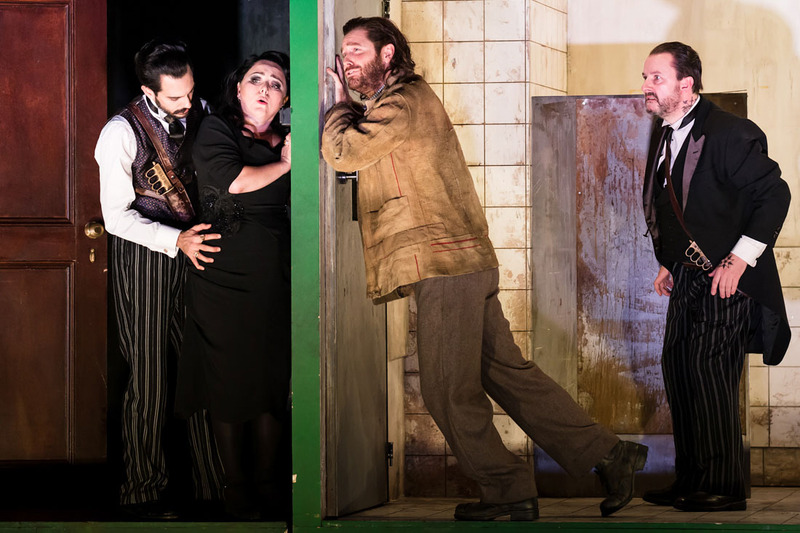 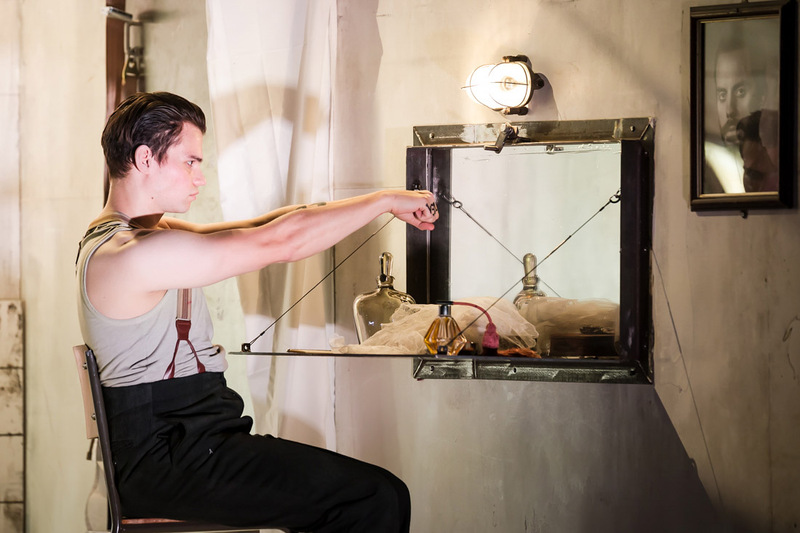 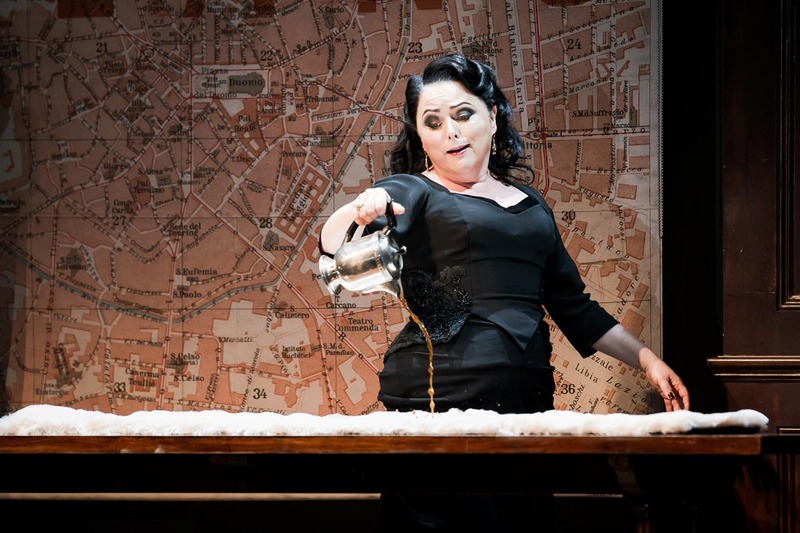 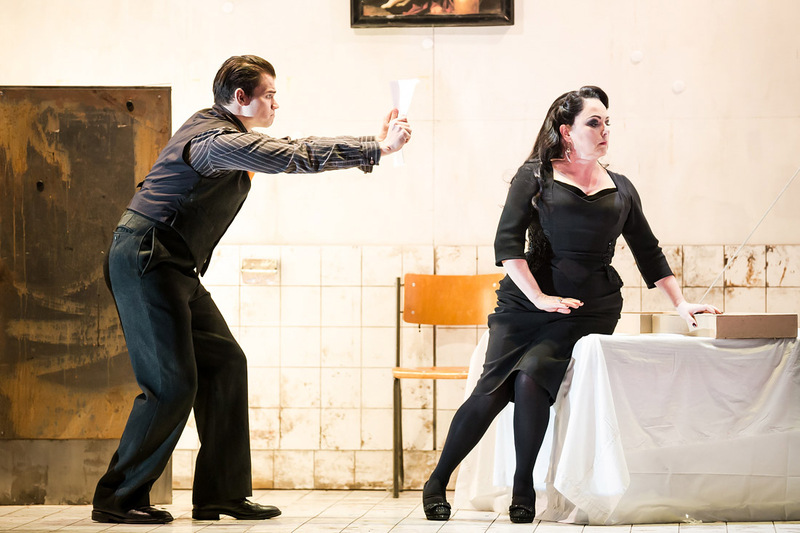 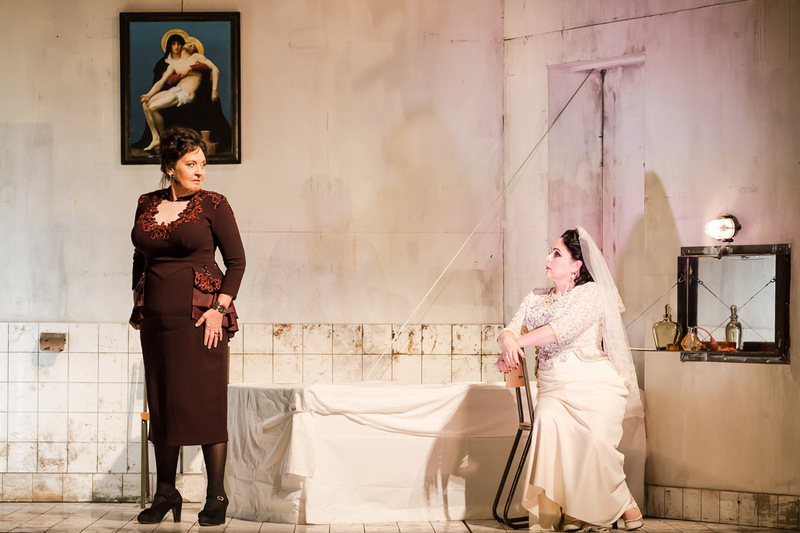 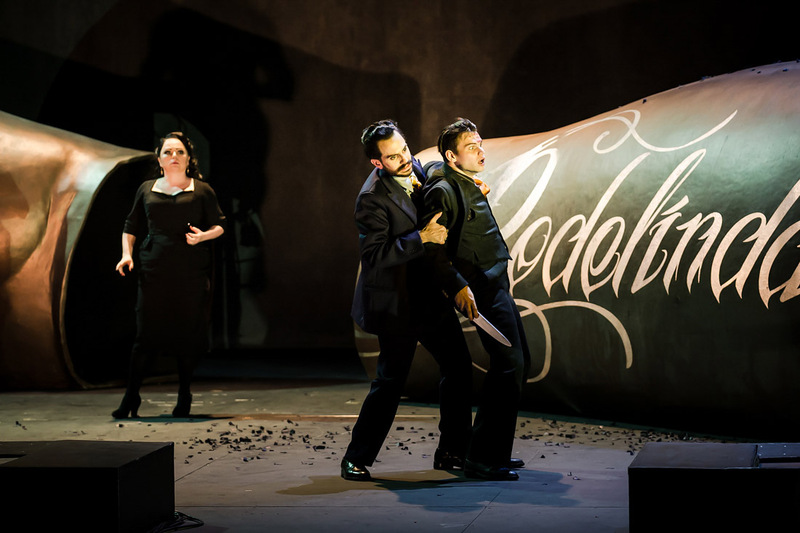 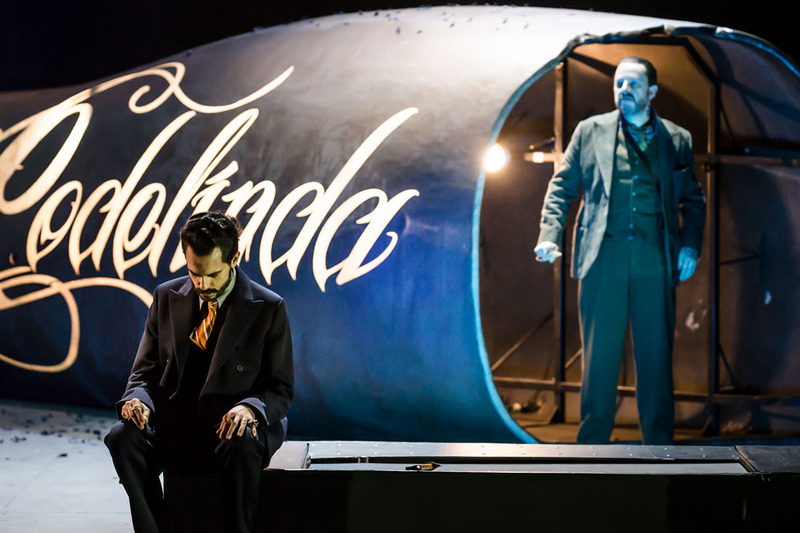 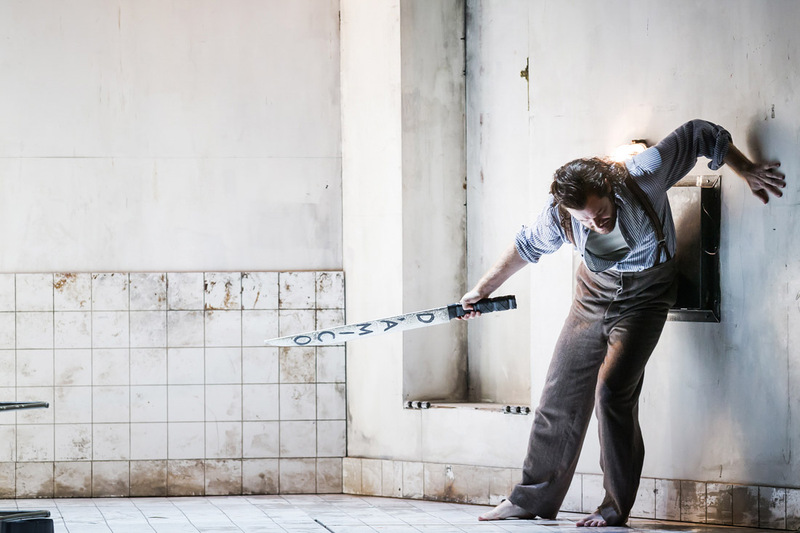 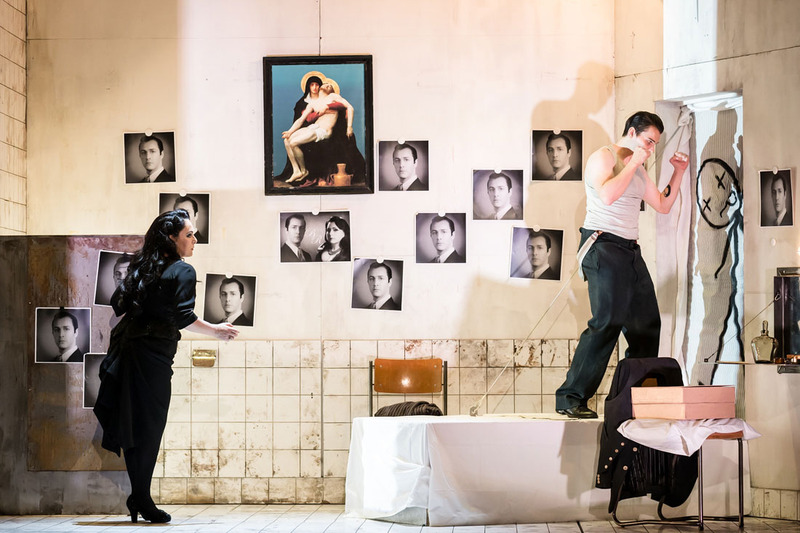 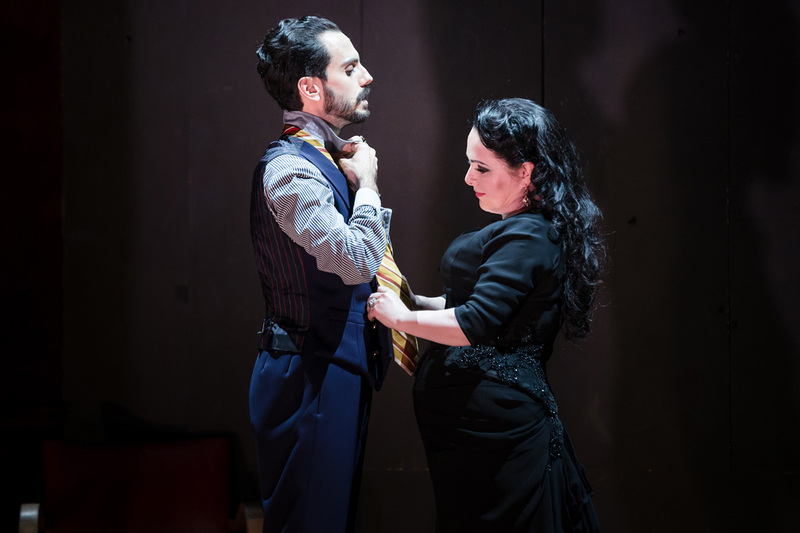 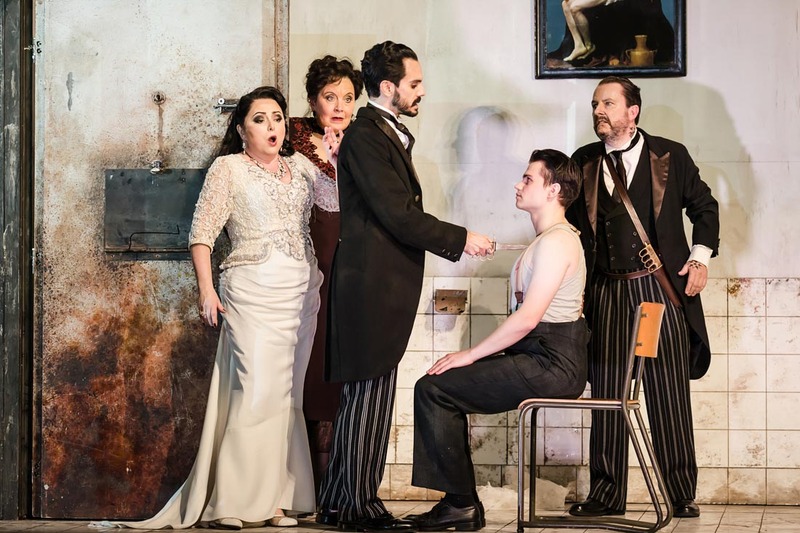 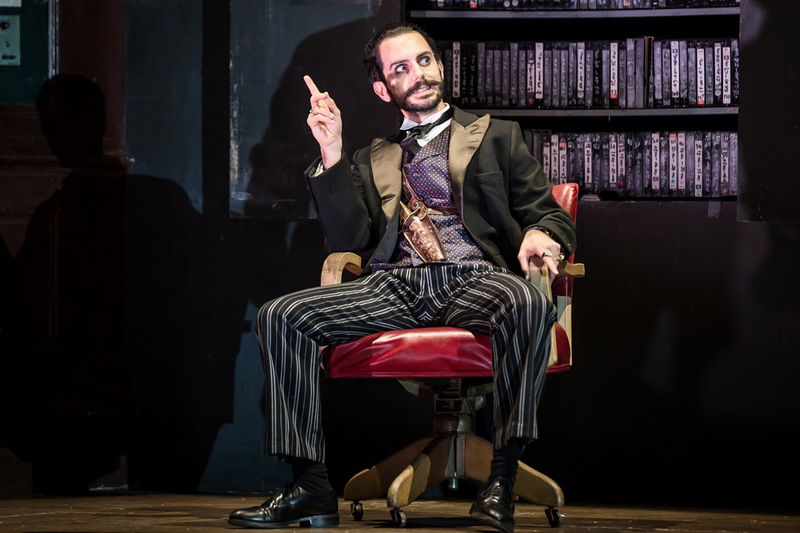 Shots from the first revival of director Richard Jones’s superbly entertaining production of Handel’s Rodelinda at the English National Opera. 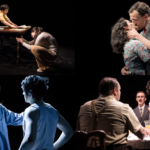 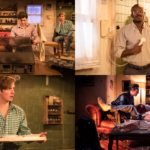 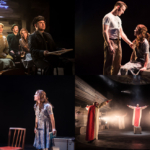 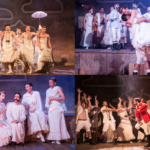 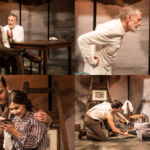 The show opens this evening and runs to 15 November. 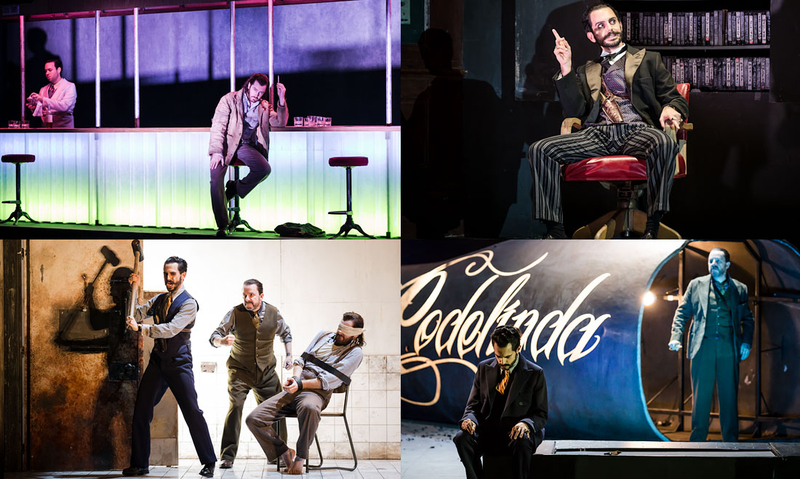 Editorial licensing of these images is available via ArenaPAL (link opens in new window).